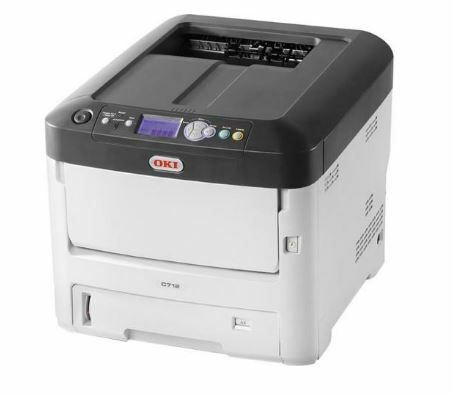 Win an RTI PowerCart & OKI C712 Laser Printer | Retail Technologies, Inc.
How did you learn about this promotion? I have read and agree to the terms and conditions of this disclaimer. N-AISLE PRINTING, the RTI PowerCart and DESIGN-R-LABELS not only bring a high level of efficiency to sign and label printing in the aisle, it also improves customer service and employee satisfaction! Prints Banners up to 52"